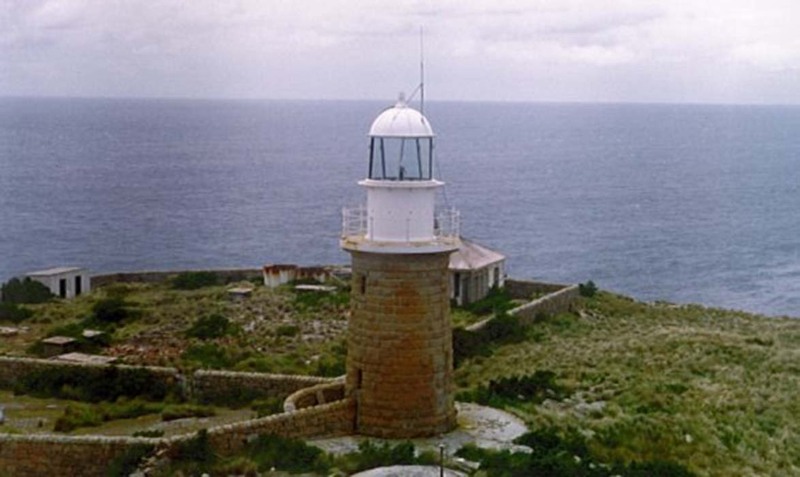 Cliffy Island Lighthouse | Lighthouses of Australia Inc. 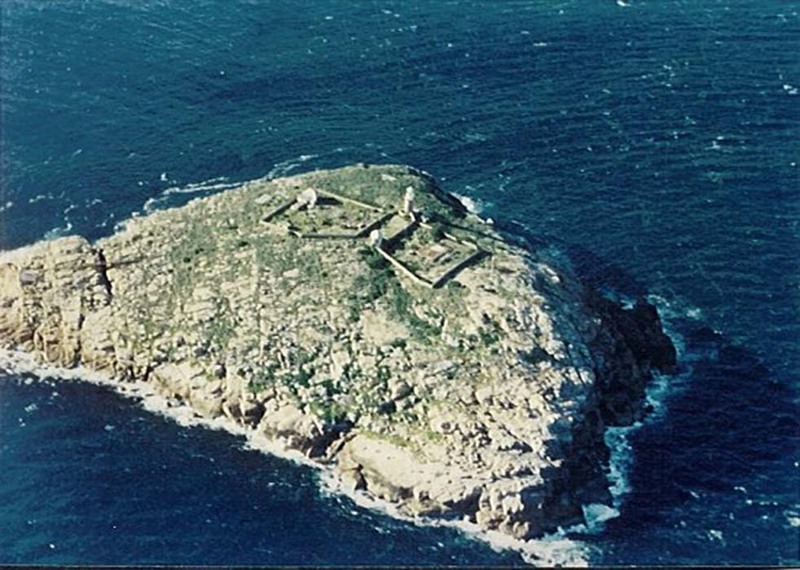 The Cliffy Island Lighthouse was built by the Victorian State Government in 1884 from locally hewn granite. Not much is known of the difficulties the original builders of then light encountered with difficult access and in such a hostile environment. As the for the keepers the sides of the island were particularly steep so when supplies were landed they had to be first hauled up vertically then swung in to the land stage. 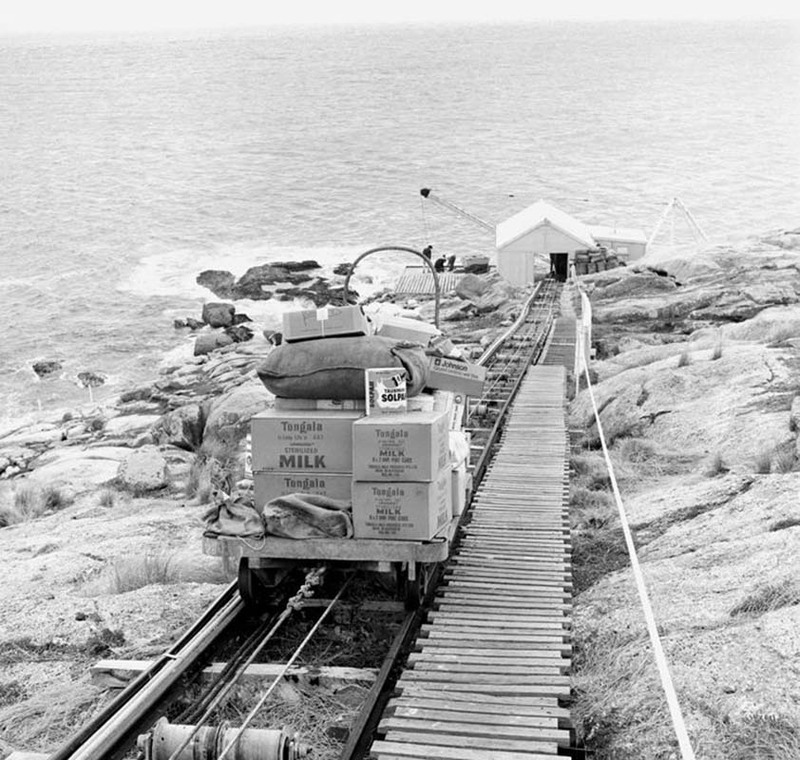 They were then hauled another 350 metres along a cable railway to the lighthouse. When landing the men and their families it was common practice to lower the whole boat down into the water. On its return, the boat, would be hooked onto a sling and raised 25 metres with its human cargo up the side of the cliff and onto the landing. The keepers were accommodated in weather board and fibro cement cottages, the construction of which seemed at odds with the harshness of the environment. The original stone cottages were destroyed by fire in 1919 and replaced by the weatherboard cottage transferred from Citadel Island in 1921 and a new brick cottage in 1927. In 1885 the 400 ton Swedish barque ‘Lune’ struck a reef on the eastern side of the island, broke up and slid into deep water just off the island. Radio telephone was installed in 1926 and was for communication with the Wilsons Promontory Lighthouse. Supplies and mail were brought in weekly on a coastal steamer with the Lighthouse Services own vessel visiting 4 times a year for servicing the lighthouse. The initial apparatus was powered by an oil wick burner that was upgraded to flashing in 1904. It was again upgraded in power in 1923 it would have been converted to the pressurised kerosene apparatus that was in place until 1971. The lightstation was converted to automatic and demanned in 1971. The cottages were demolished and burned and only dry stone wall remain as a reminder of the keepers presence. The light was converted to solar operation in 1989. 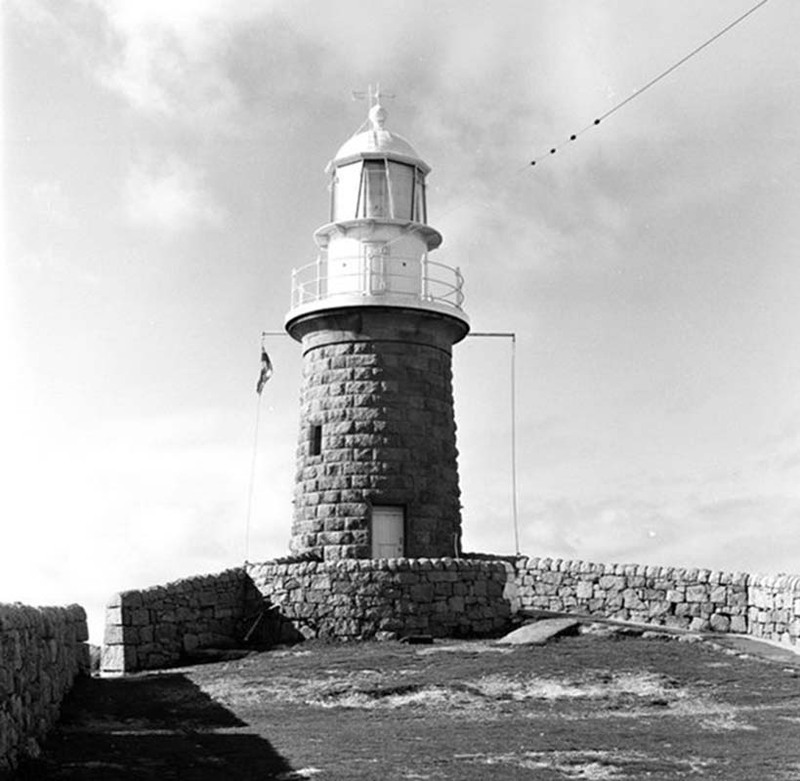 In 1995 the island was handed over to the Victorian Department of Conservation & Natural Resources with AMSA retaining a lease over the lighthouse tower. Power Source Conversion of light to incandescent kerosene 1923. Conv'd to Solar Power 1989. The tower is not open to the public. The Island is accessible by helicopter only.